The former Prime Minister of Italy has warned Britain’s exit from the EU would be the first step of the definitive decline of the union – and could lead to other major nations also pulling out of the EU. Enrico Letta, who was Prime Minister of Italy from 2012 to 2013, has said the possibility of Brexit needs to be taken seriously. Discussing the likelihood of Britain voting to leave the EU, Dr Letta said David Cameron’s effectiveness spearheadling the In campaign in the referendum would be the decisive factor. The former Prime Minister of Italy, who is now the Dean of the Paris School of International Affairs, added that leaving the EU would reduce the power and influence that London has in the world. “London is the capital city of the world also because London is in the European single market. When asked if he made a message to the people of Britain, Dr Letta told The Independent: “Together we can both be successful as we were in the past…and alone I think we will be both be defeated”. 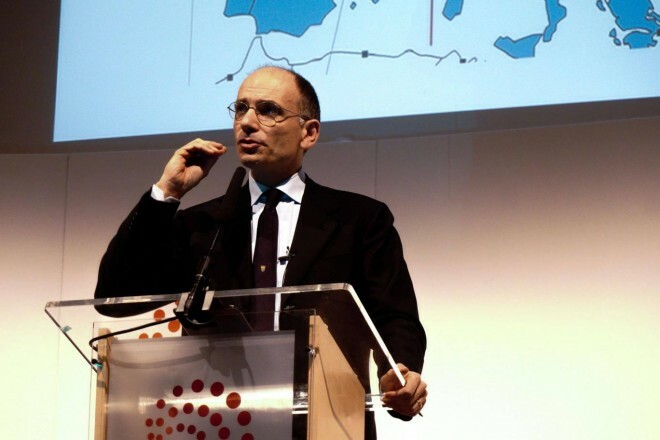 Dr Letta was in the United Kingdom attending the University of Warwick’s Economic Summit where he gave a lecture on the future of Europe. He argued the need for a two circle Europe, one circle that gives the UK a guarantee there will not be a closer union and another circle that will allow other European countries to integrate further.